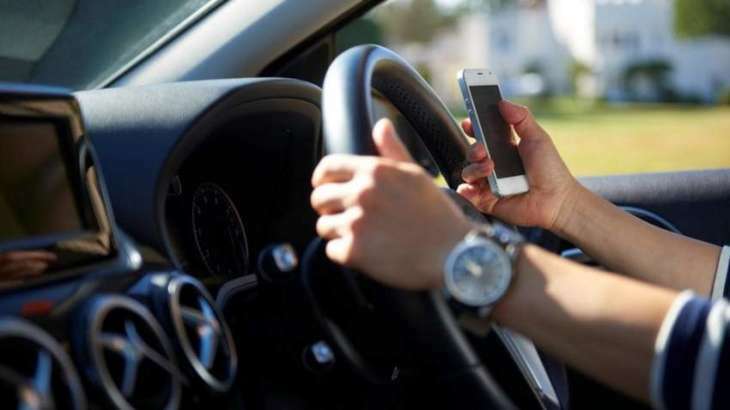 A new technology is being trialled to catch drivers in Australian state of New South Wales (NSW) using their mobile phones, in an effort to reduce the rising number of related fatalities, authorities have said. NSW’s Minister for Roads, Maritime and Freight Melinda Pavey said on Sunday that during a month-long preliminary test in October, more than 11,000 drivers were detected using a mobile phone illegally. “Shockingly, one driver was pictured with two hands on his phone while his passenger steered the car travelling at 80 km/h, putting everyone on the road at risk,” Pavey said. “Since my friend James was killed by an impaired and phone distracted driver five years ago, I have had a strong desire to develop this technology to save lives,” Jannik said. “Seventy-four percent of the NSW community support the use of cameras to enforce mobile phone offences,” Pavey said.